This is our new blog, here you will find insights from our process, a backstage view on what we’re working on, but also some notes and thoughts on related and occasionally not so related subjects. I hope you’ll find it interesting! PS. Don’t know how to read japanese? Me neither (yet!) 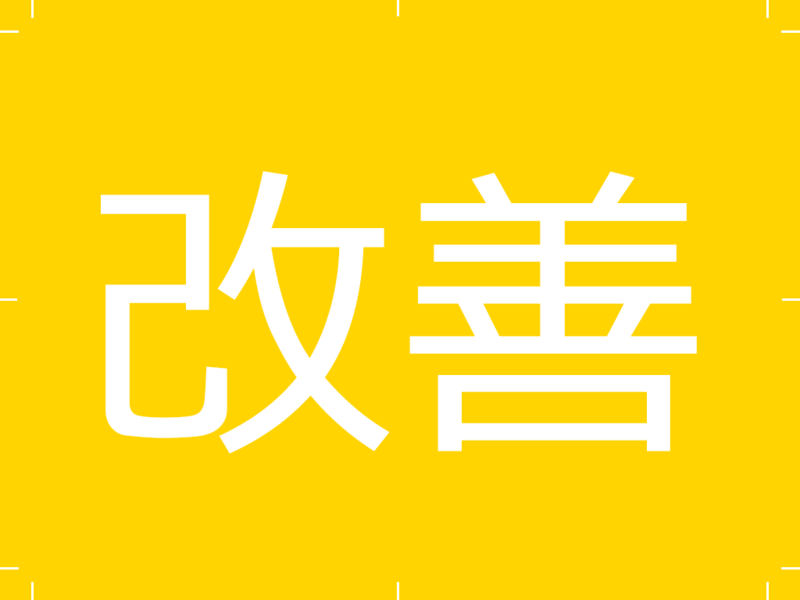 – 改善 (‘Kaizen’) is the Japanese word for “improvement”. In business, kaizen refers to activities that continuously improve, read more on wikipedia.